MySQL 8.0 is long awaited release of MySQL that brings a lot of new features and enhancements. 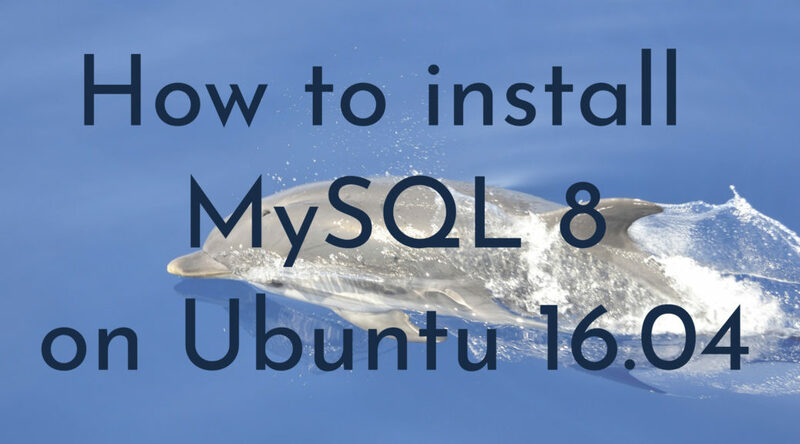 In this tutorial we’ll learn how to install MySQL 8.0 on Ubuntu 16.04 (Xenial Xerus) from MySQL apt repository. This tutorial assume that we have fresh install of Ubuntu Server 16.04 (Xenial Xerus). You can also follow this tutorial on any flavor of Ubuntu 16.04 like Kubuntu or Xubuntu. Please take extra caution when you’re following this tutorial on production server that already serving production workload. Let’s start our process of installing MySQL 8.0 on ubuntu 16.04. First of all we will update our system to latest update. Even though we have fresh install of Ubuntu, there might be update that is not applied to our system yet. We can use command below to update our system. MySQL developers provides a .deb package that we will create new apt configuration for our systems. Go to Download MySQL apt repository and click Download. Find link that says “No thanks, just start my download”, right-click the link and copy link address. We will use the link that we copied on the next step. Now let’s download deb package that we just copy the link from MySQL download page. -c option above means wget will continue the previous download file if it’s disconnected instead of creating new file. After downloading the file we need to check the md5 checksum of the file. This to ensure integrity of the file that we download. Make sure the output above match with the one listed on MySQL apt download page. We enable MySQL tools and Connectors repository. Choose OK and OK button to continue. After MySQL repository configured we can remove the deb file since we already install the package and don’t need the .deb anymore. We can install MySQL Server 8.0 by installing mysql-server package. Since we already add MySQL apt repository this will be preferred instead of mysql-server package from Ubuntu repository. 0 upgraded, 12 newly installed, 0 to remove and 32 not upgraded. Need to get 49.2 MB of archives. After this operation, 403 MB of additional disk space will be used. Enter MySQL root password. Please note MySQL root user and system root user is two different user and not related. MySQL installer will do the rest of the installation process. Jul 08 07:30:00 ubuntu-xenial systemd: Started MySQL Community Server. We can check which port MySQL listen using netstat or ss command. Both output above provide similar output that MySQL listen on both port 3306 and 33060. Port 3306 is MySQL port, while port 33060 is MySQL extended protocol. It will listen when X plugin enabled and in MySQL 8.0 this plugin enabled by default. Input root password that we already set on installation. Choose 2 for level of password validation policy and press choose N on changing root password since want to keep current root password. Enter y to disallow root user to login remotely. Enter y to reload privilge table. Now our MySQL installation secured. 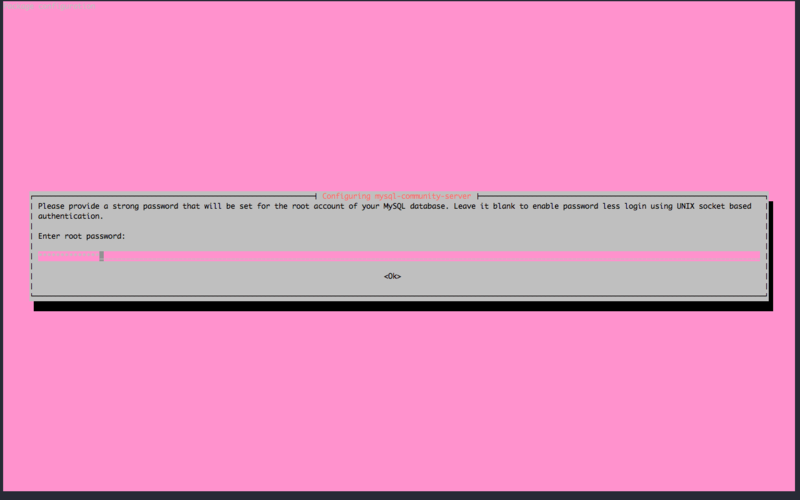 Now let’s test access to MySQL using mysql client. We can also test access to MySQL database using mysqladmin. In this tutorial we learned how to install MySQL 8.0 on Ubuntu 16.04 from MySQL official apt repository. 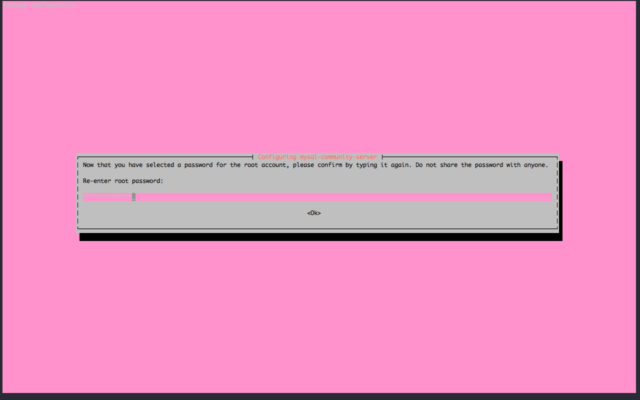 We also learned securing our mysql installation my running mysql_secure_installation. 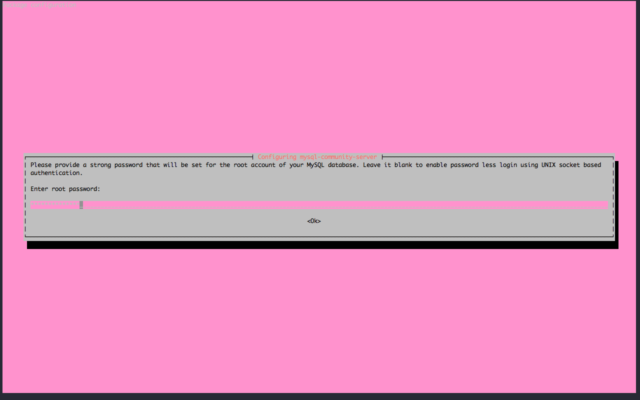 We test accessing MySQL using mysql client and mysqladmin. If you find this tutorial useful please leave comment below. Correction, suggestions, and request on additional topics that needs to be added in this tutorial is welcome. Until next time!